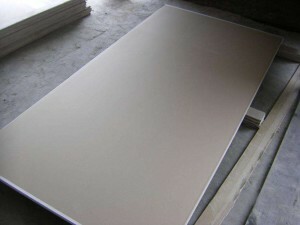 Gypsum board for T-Bar ceiling tile. 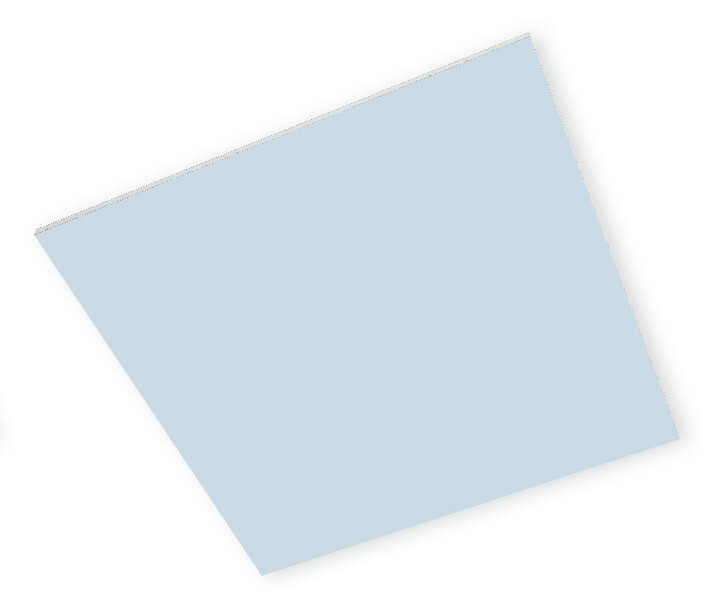 These boards are robust and do not bend. They do not contain fiberglass that causes irritated skin and respiratory system. Being coated with special and high-quality wax, they are very easy to clean and ideal for residential and office buildings. 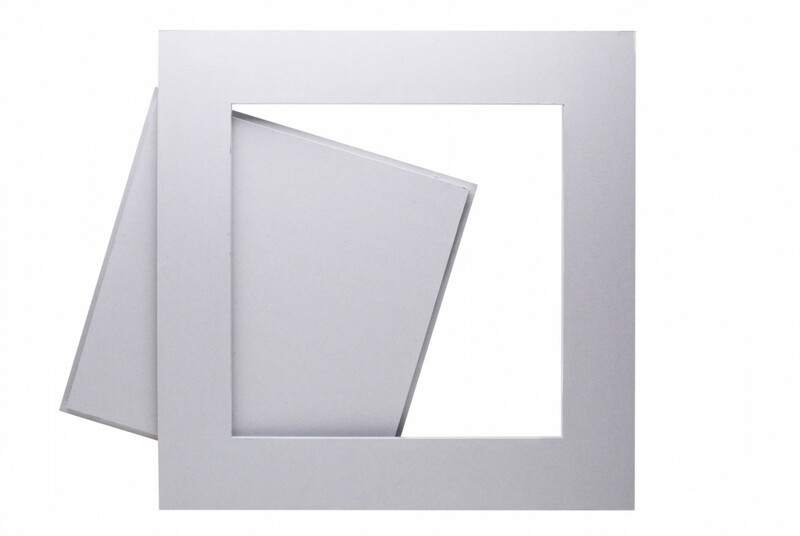 Thickness and size 8 x 600 x 600 mm. 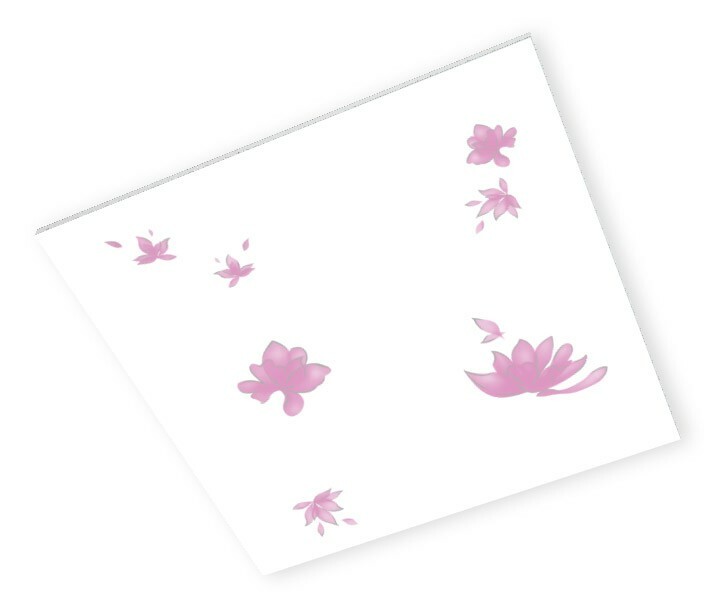 Their surface is coated with special paper which is easy to clean. 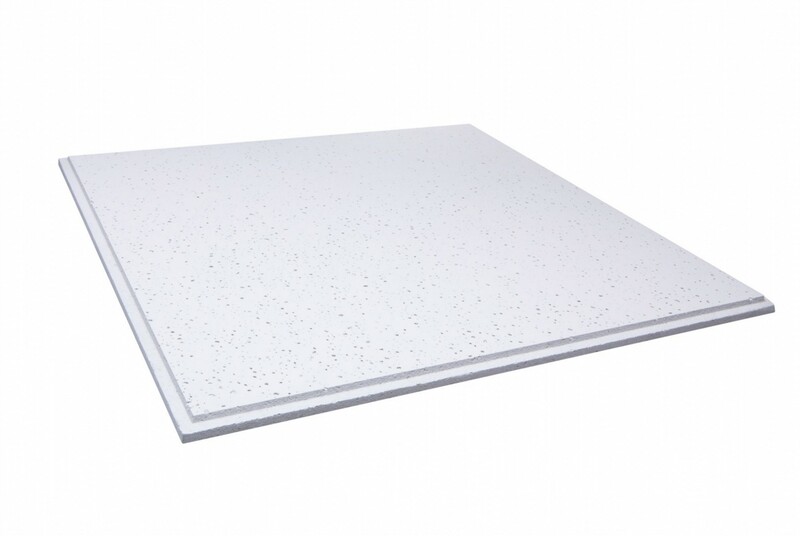 Celotex HD characteristic: An Acoustic range of ceiling tiles with high absorption performance, manufactured mineral fiber. Aesthetic with textures on surface. Office, educational institutes, department stores, hospitals, hotel and theaters. which is cut and coated aluminum (frame area). 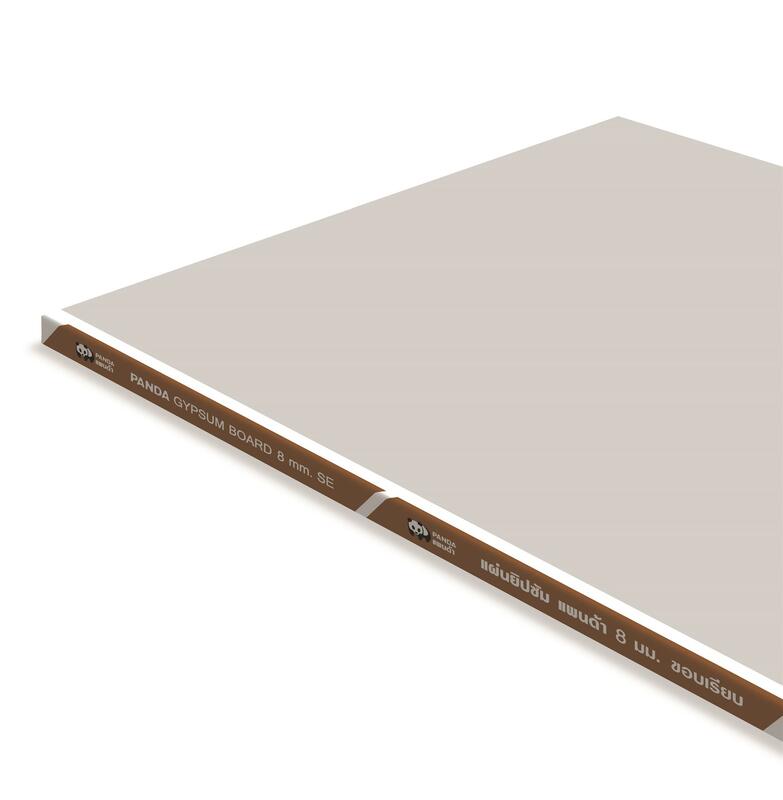 Gyproc DuraLine SEVERE is high impact resistant gypsum board for internal dry lining of buildings where a more durable surface is required. 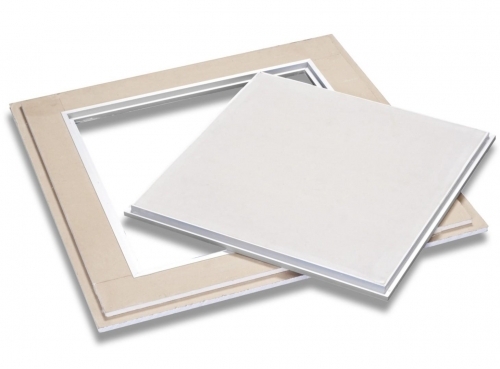 it can be used in applications such as schools and recreational buildings, hospital and other institutional buildings, public circulation areas of commercial buildings, hotels and industrial premises. 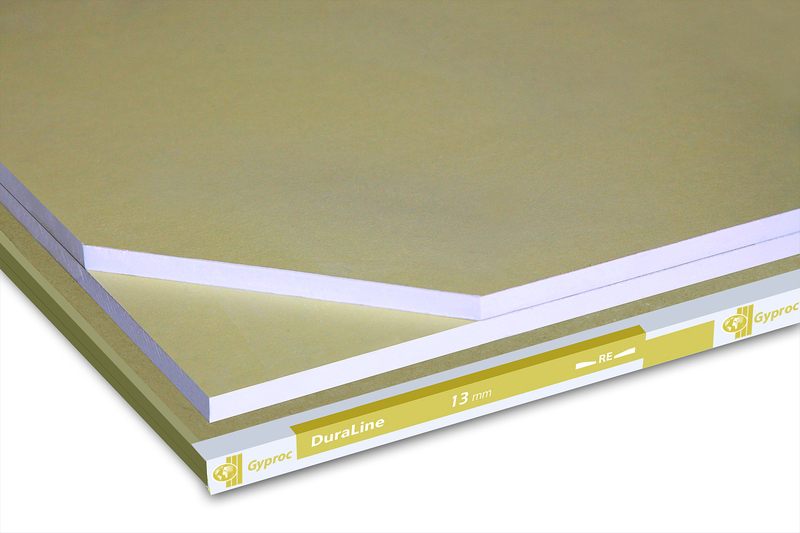 Gyproc DuraLine SEVERE’s Gysum core, incorporating glass fibre and other fire protective additives, is encased in, and firmly bonded to, strong mustard yellow coloured paper liners. public areas of commercial buildings hotels and industrial premises. bonded to a strong mustard yellow coloured paper liners. 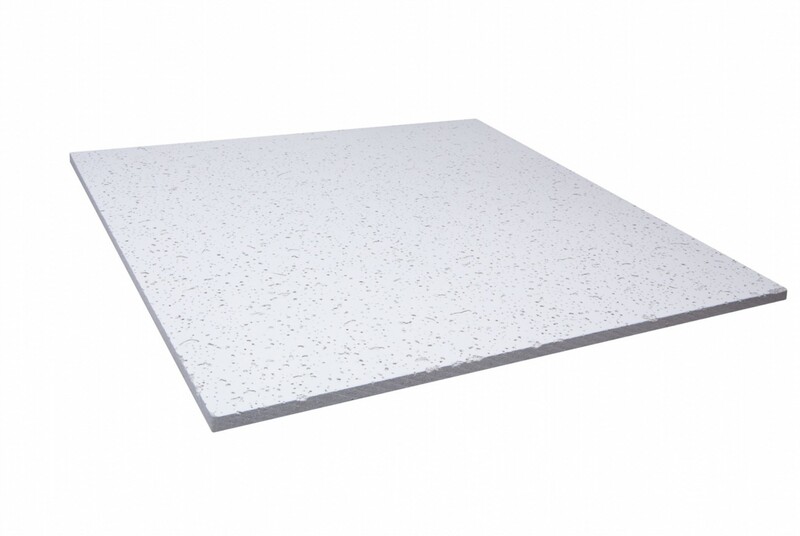 Gyproc Regular Board is a standard gypsum board with ivory paper, suitable for most applications where normal fire, structural and acoustic performance are specified. 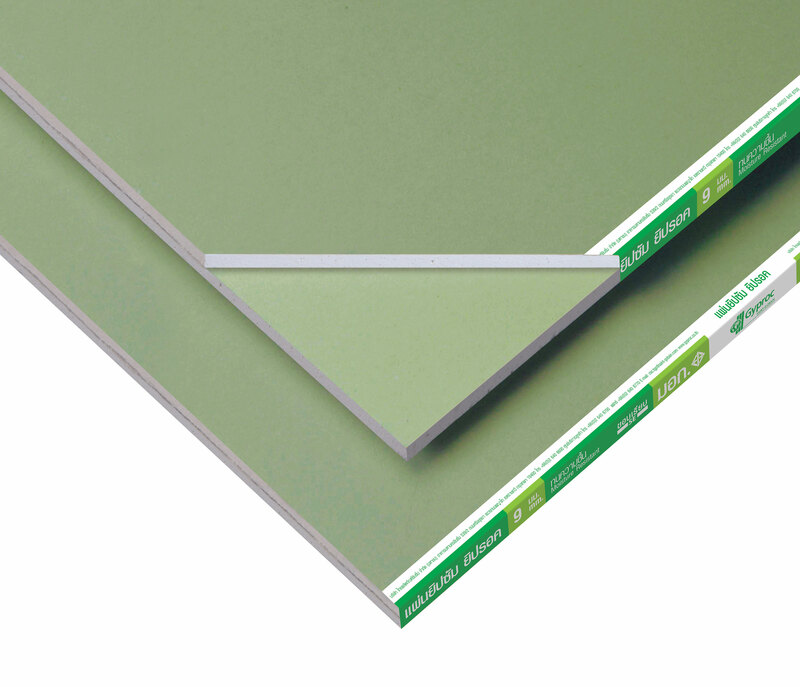 Gyproc Regular Board is non-combustible and has superior thermal insulation, is smooth and level, giving a beautiful appearance ideal for interior walls and ceilings. structural and acoustic performance are specified. 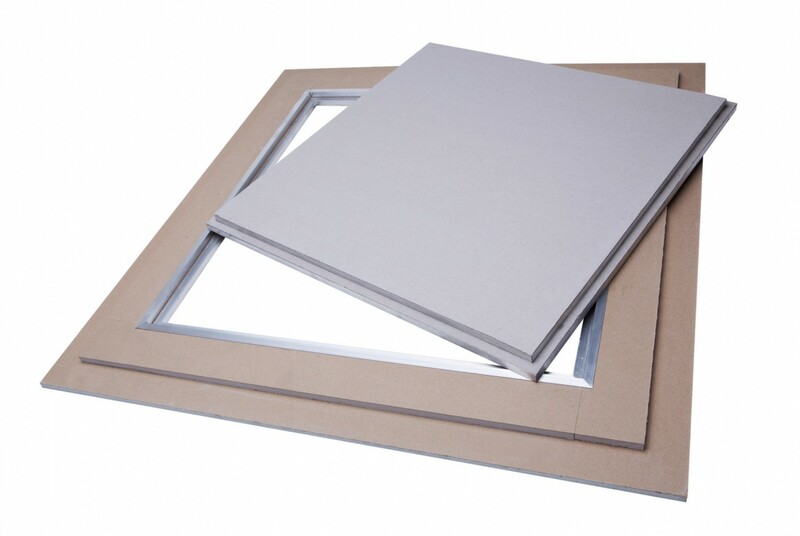 Universally used for wall, partition and ceiling system. 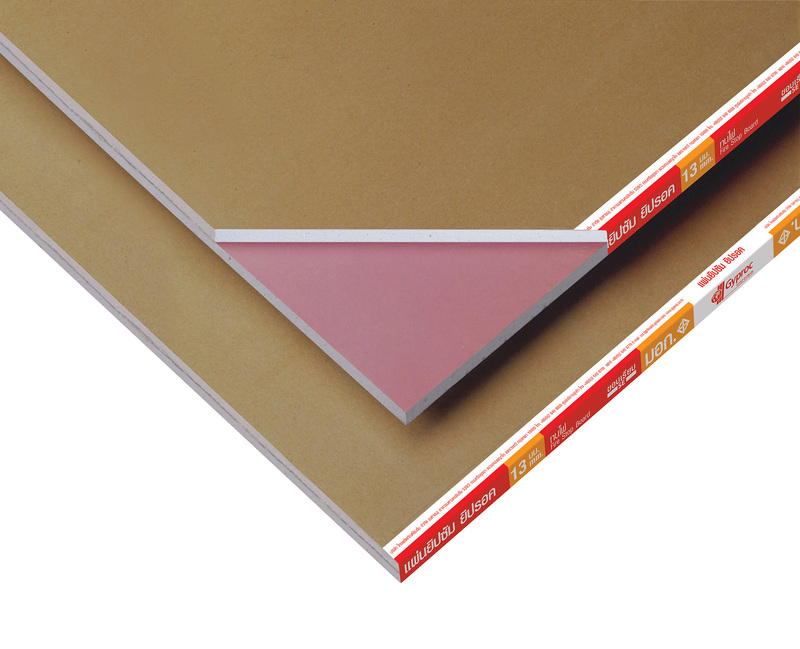 Gyproc FireStop Board is manufactured with leading edge technology to meet international standards. Gypsum board incorporating special additives in the core, faced with pink coloured paper. up to 3 hours fire resistance. structures in case of fire. base for ceramic tiling in wet areas (bathroom and kitchen).